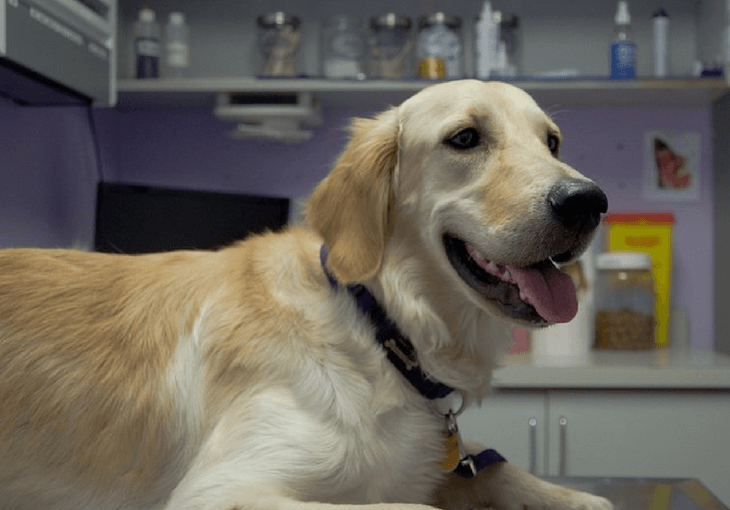 It’s not unusual for a veterinarian to prescribe human drugs for common dog ailments and problems. However, are they really safe for your canine companion? Yes… not all - but some medications are safe! Keep in mind that you need to be careful about the quantity of the dosage that you give your dog; as the dosage is determined by your dog’s weight. Always consult your vet before administering human drugs for your dog; as a minor carelessness in the dosage can make the drug poisonous for your beloved pooch. As for humans, Benadryl (Diphenhydramine) is used for treating severe allergic reactions and motion sickness in dogs. The seductive medicine will help relieve stress in dogs that are freaked out by noises or by long rides. You may use substitute drugs like Claritin and Zyrtec for dog allergies but, the dose should be determined by your vet. Side Effect: A normal dose may lead to vomiting, loss of appetite, dryness in the oral cavity. So, no need to worry if these symptoms occur after medication. Human drugs to curb acidity in stomachs such as Tagamet HB, Pepcid AC, and Zantac can be given to pets, but dosage should be provided by the vet. 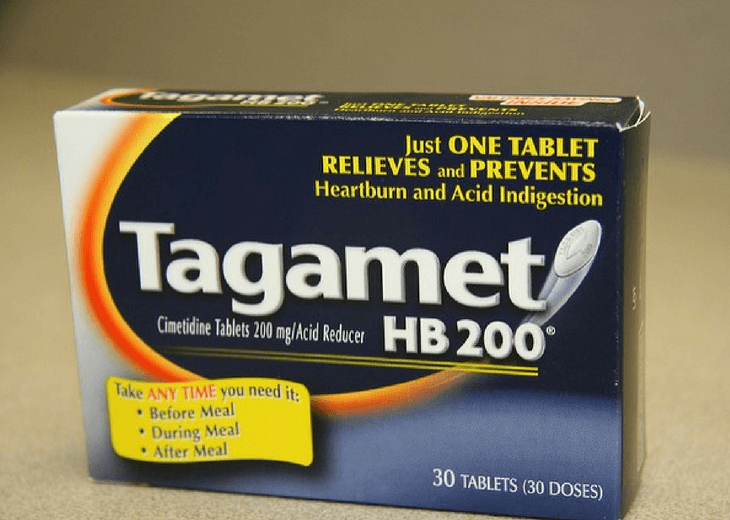 Tagamet works as a histamine antagonist and reduces pH levels of the stomach. Side Effects: In some dogs, Tagamet causes allergic reactions. However, you need to be careful about dogs facing kidney or liver problems as it may lead to hypersensitivity. Human drugs like Meclizine or Dimenhydrinate can be prescribed for dogs suffering from motion sickness. The dosage is given based on your dog’s weight, so consult your vet first. Side Effects: It causes drowsiness in some dogs. Dryness in the throat, loss of appetite, vomiting, and diarrhea are seen as the common side-effects of Dimenhydrinate, but at a low rate. Avoid giving medicine to dogs that are allergic to anti-histamine or are suffering from lung disease or high blood pressure. Stomach medicines like Loperamide are useful for curing diarrhea in dogs as it reduces fluid levels in stool and slows down the bowel movement. An alternative drug is Bismuth subsalicylate that can only be given to dogs, not cats. Ask your vet for dosage. Side-Effects: If the cause of diarrhea is bacteria or toxic foods, then avoid giving these drugs to dogs. They can further complicate the situation. If your vet has suggested thyroid hormones for your pet, then be careful regarding the quantity of dosage. Dogs have to take higher dosages of thyroid hormones, but that doesn’t mean over-dosage. Side effects: High dose of thyroid hormones can cause increased heart-rate, excessive aggression, panting, anxiety, and nervousness in dogs. Dogs can experience muscle tremors as well. Dogs do suffer from depression and vets often prescribe human anti-depressants for dogs too. Follow your vet’s instructions to know the required dosage quantity. Side-effects: A higher dose of anti-depressants leads to complexities by the development of neurological disorders in dogs. ACE (angiotensin-converting enzyme) inhibitors are prescribed by vets to treat high blood-pressure levels in pets. Instructions from your veterinarian should be strictly followed. Side-effects: An over-dosage of ACE inhibitors leads to lowering of BP levels, dizziness, lethargy and weakness in pets. It is advisable to consult your vet as soon as possible as a drop in BP levels can be severe. We hope the above information on human drugs harmful fog dogs proves helpful for you and your canine. Giving medicine to pets at home can be dangerous - as any slight changes in regularity of medicine or quantity of dosage could cause great distress for your dog. About the Author: Fiona Appleton is a Labrador-lover and manager of ultimatehomelife.com to help people solve the troubles of pet keeping. She is active advocate of animal protection campaigns. She wants people to understand that dog-behavior is reflective of our behavior and we need to understand them at deeper psychological levels. ***Once again, we want to emphasize that you should consult your vet before giving any medicine to your dog.